Somalia Ready for Oil Exploration? 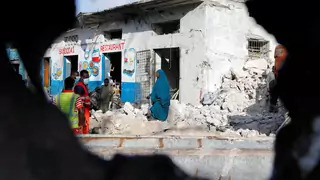 Is the U.S. Strategy in Somalia Working? Somalia: A New Prime Minister?